Shadow Yoga is the application of Hatha Yoga with equal emphasis on movement and breath, strength and flexibility, action and stillness. The practice builds stamina and enhances bodily circulation, digestion, and respiration. But the value goes beyond physical conditioning; the body is used as a practical tool to turn one’s attention inward. Like other traditional forms such as martial arts and classical dance, Shadow Yoga is taught in a course-based format. The teaching is deliberate and sequential, allowing students to build progressively on independent application. In this sense, Shadow Yoga is a multilayered and transformative practice that encourages each student to find their own ‘teacher’ within. Apsara Yoga Shala is owned and operated by Rebecca Barlow. Rebecca has been practising Shadow Yoga since 2006. She completed a teaching apprenticeship under the direction of Louise Goodvach at Yoga Moves, Melbourne (2008 – 2013), where she taught classes ranging from beginner to advanced levels (2009 – 2018). 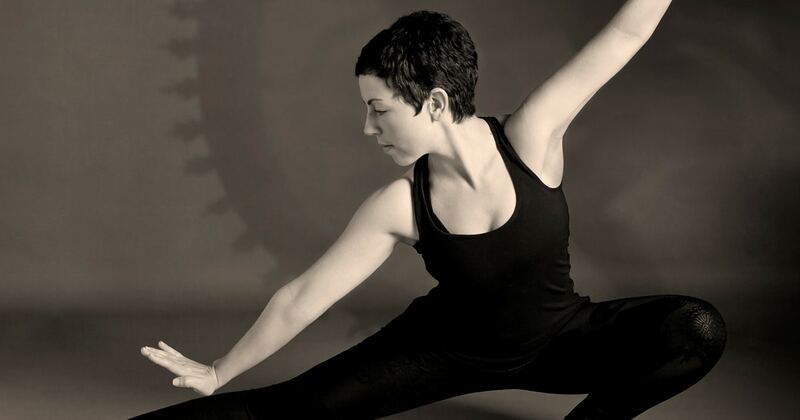 She continues to work under the guidance of Shandor Remete and Emma Balnaves, founders of Shadow Yoga. Rebecca has studied Anatomy and Physiology with Eastwest College and has a certificate in Use of specific health terminology to communicate effectively from Shiatsu Australia Educational Services (2009). She has a background in dance and dramatic arts, and studied advanced levels of Speech & Drama with Trinity College London and the Australian Music Examinations Board. Rebecca has a PhD in International Relations from Monash University (2009) and has held research fellowships at the University of Melbourne’s Asia Institute and the Alfred Deakin Institute for Citizenship and Globalisation at Deakin University. Rebecca is a registered member of Yoga Australia. She holds a Working With Vulnerable People registration and First Aid certification. All bookings should be made in advance via the website www.apsarayogashala.com/timetable. Visit Apsara Yoga Shala, email Rebecca Barlow at info@apsarayogashala.com or call 0434 409 951.